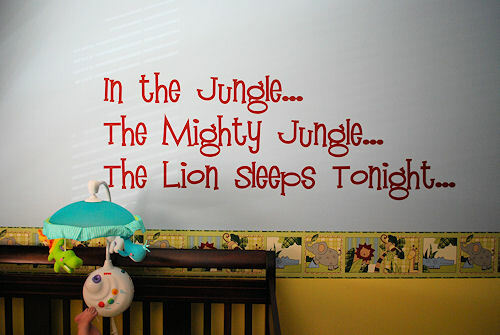 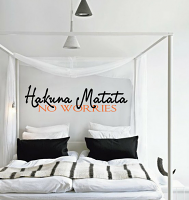 This cute decal will be great for a nursery! 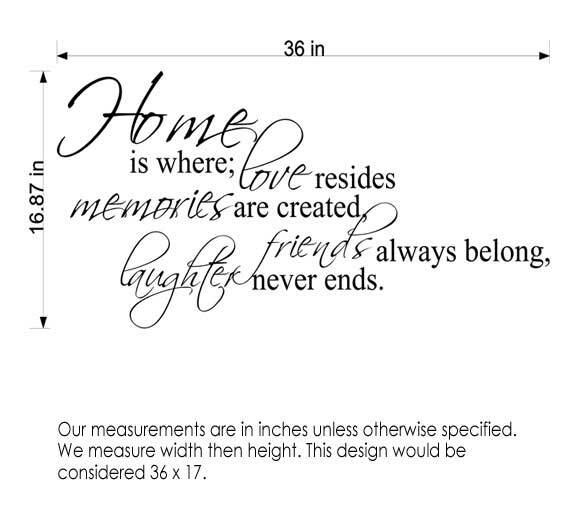 Shown here in Tomato Red and in size 36 x 13". 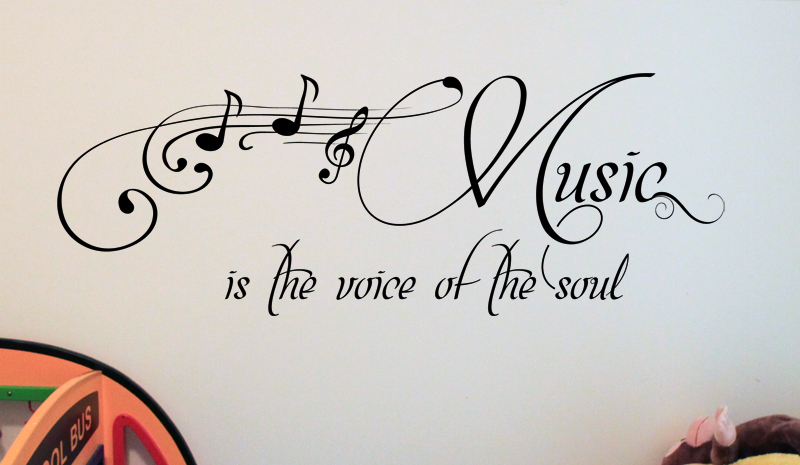 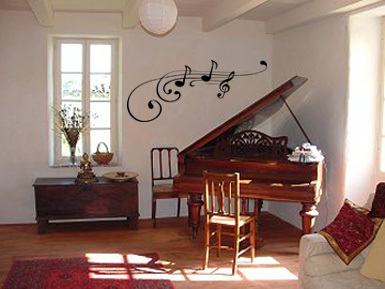 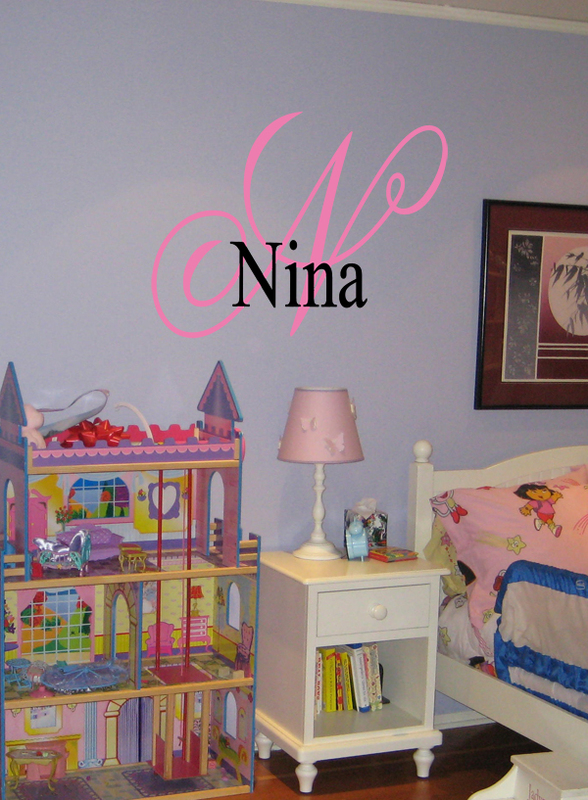 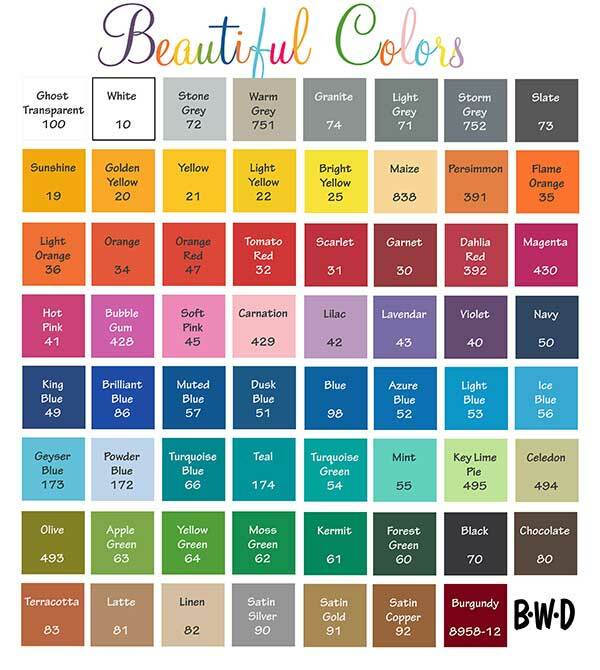 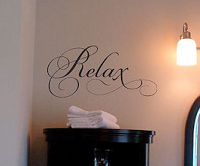 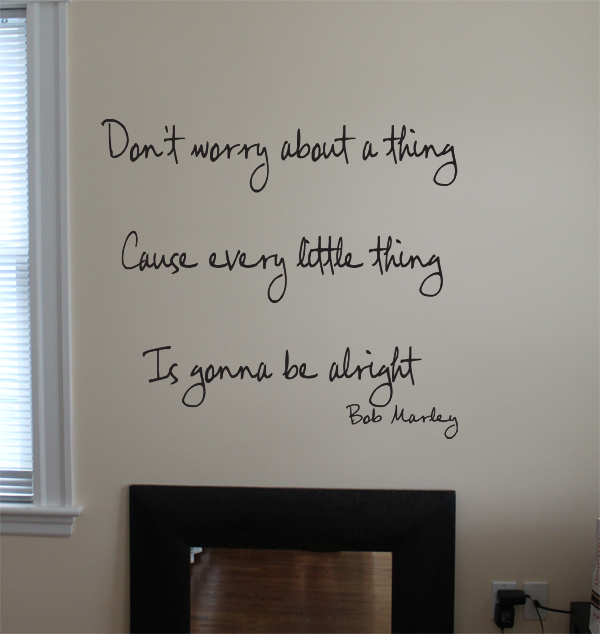 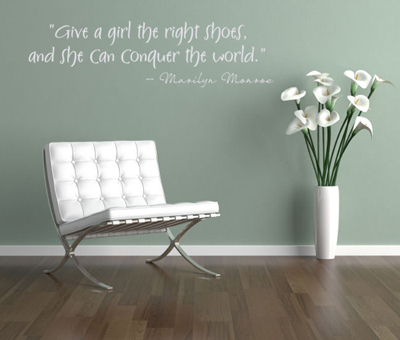 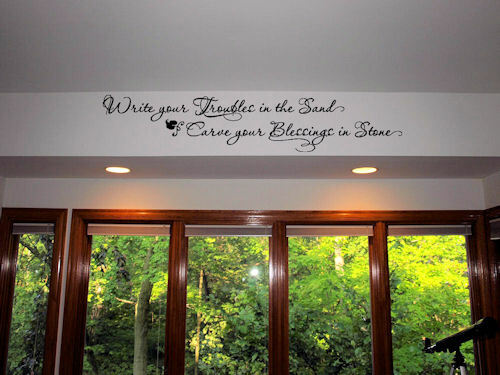 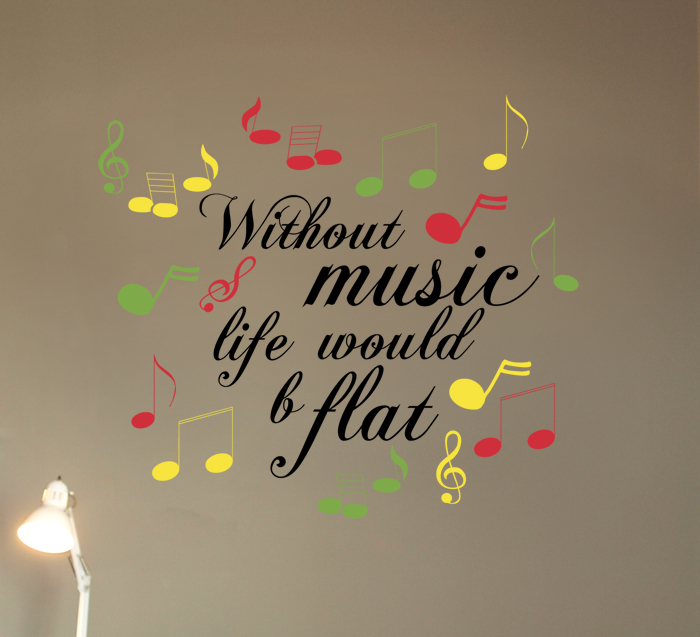 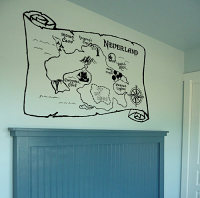 Wall Decals are non-toxic, are removable, and give you a hand painted look to your wall in minutes. 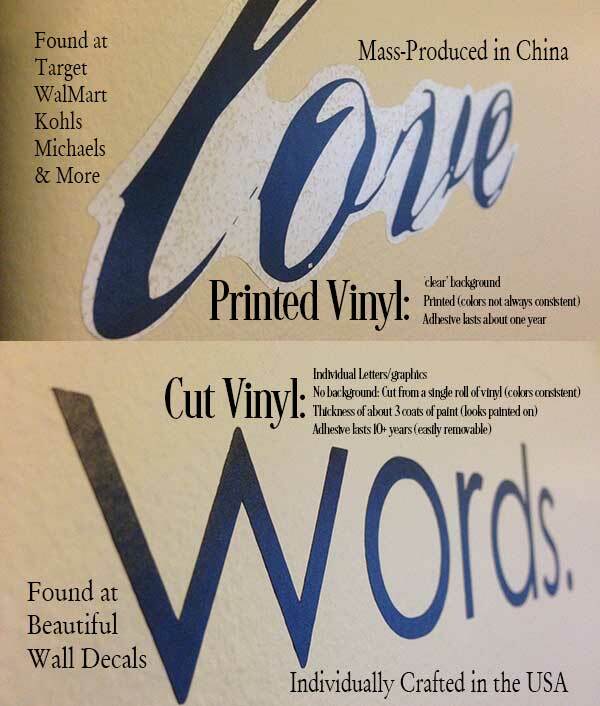 Add a perfect finishing touch to your décor in minutes.